Students can repeat the experiments developed by Irwin Talesnick, the retired professor recognized as one the premier chemical demonstrators. 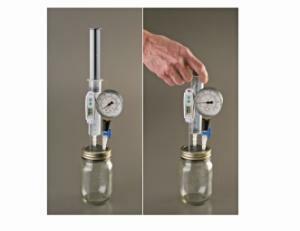 For more than two decades, Talesnick has researched gas laws using simple and sturdy gas pressure apparatus. With his trademark devices perfected, these kits are now available for classroom use. The kit contents demonstrate the gas laws that govern chemistry. 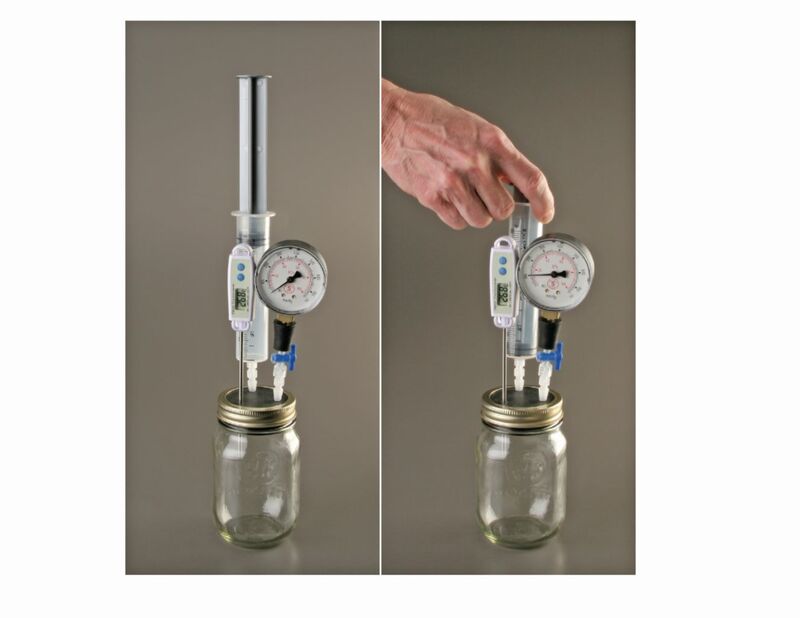 Ordering information: The Basic Kit contains the Gas Laws jar and custom stopper, four syringes, two gas pressure gauges, 10 syringe adaptors, and stopcocks. Basic Kit materials provide enough for two different student groups. The Deluxe Kit contains an additional jar, custom stopper, gauges, and materials for three different student groups. For a classroom set, order multiples of the deluxe set to meet your classroom’s requirements. Both kits require a digital thermometer or temperature probe that must be ordered separately.